The sensational, glory-filled masterpiece by “DANIEL HILLSON” just dropped. This is coming after his debut single “JESUS” trilled and touched lives a couple of months ago. 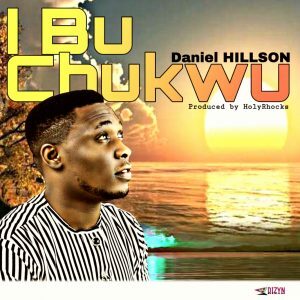 This song, “I Bu Chukwu” (You Are God), is borne out of his immense love for God and his faithfulness. He’s on a mission to spread God’s word and goodness to the nooks and crannies of the earth through his music. Listen and remain blessed.